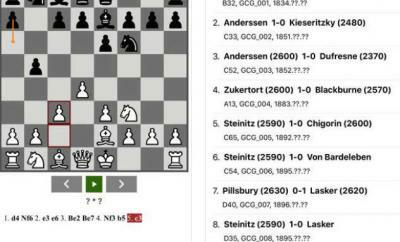 Chess.com: one of the best apps to use to play chess online. It has a vibrant community behind it. 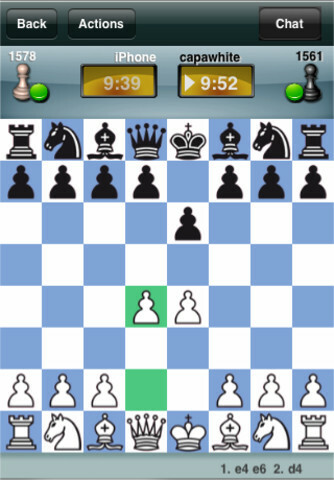 You can chat with your opponents, challenge friends, and play against computer. 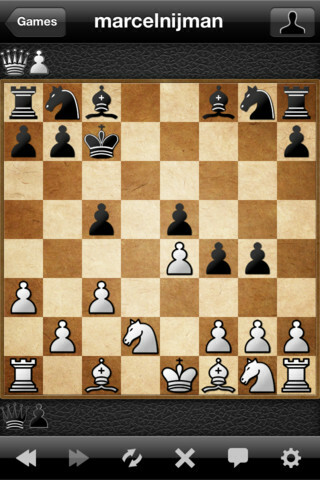 Playchess.com: one of our favorite chess servers. You can play Blitz and slow games in it. It has thousands of members and supports multiple languages. 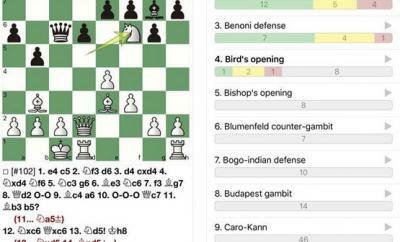 SocialChess: lets you play chess against friends. You can use this to play 30 games at a time. You can play even when you don’t have an Internet connection. 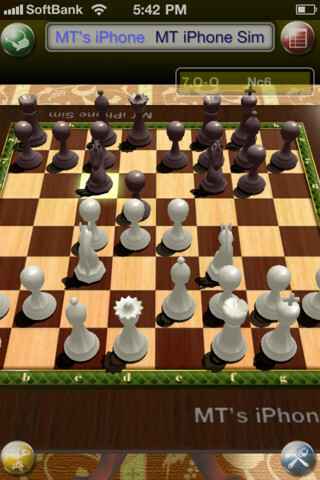 Chess at ICC: you get to play rated games against real people in this app. 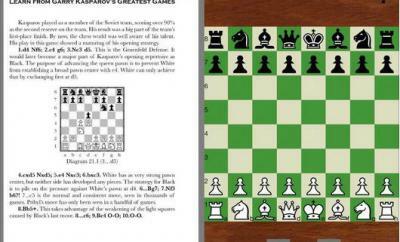 It provides you with live replay of the world’s best chess tournaments too. 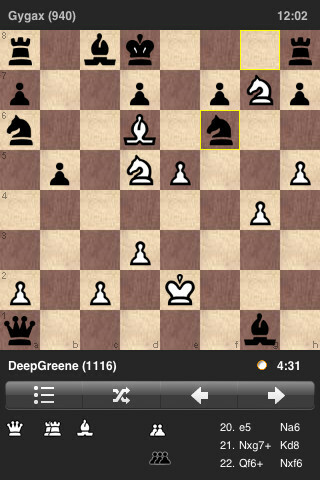 Live Chess: a chess app for casual players. It provides support for Facebook Connect. Its add-ons enhance your experience with this game. Which one of these apps are you impressed with the most?